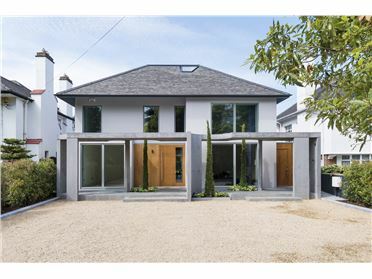 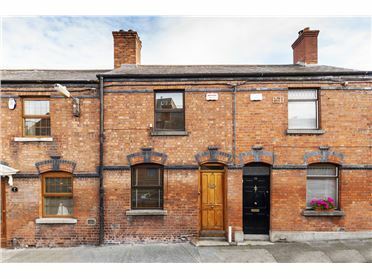 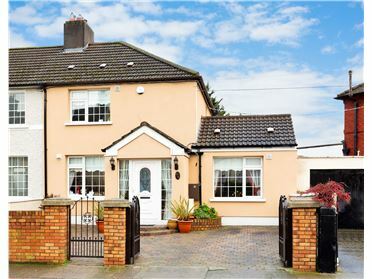 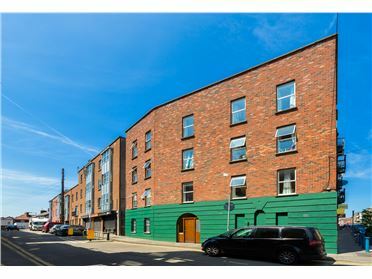 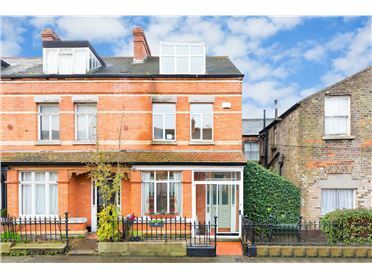 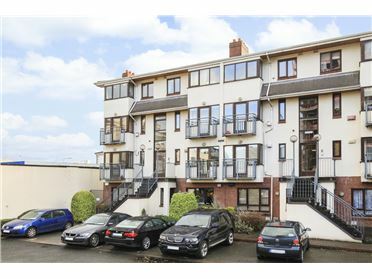 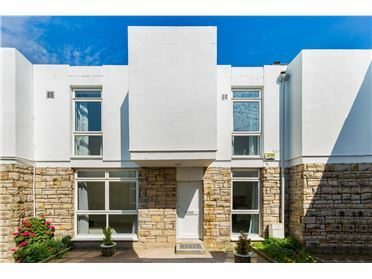 Douglas Newman Good are delighted to present number 6 Sandford Avenue, Donnybrook, Dublin 4 to the market. 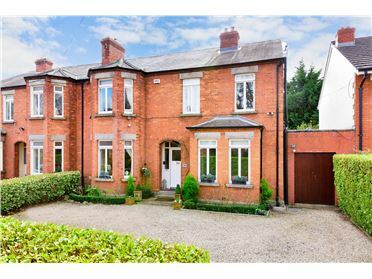 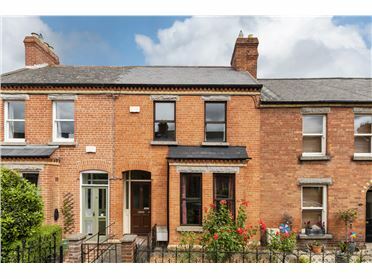 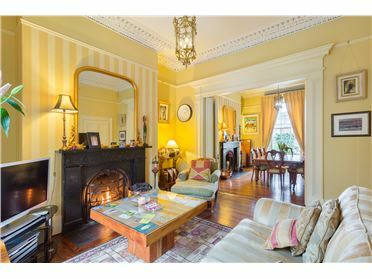 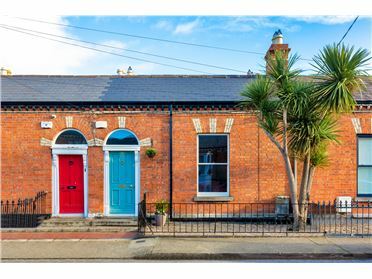 This charming period property is situated in this quiet cul de sac ideally located off Marlborough Road in Donnybrook. 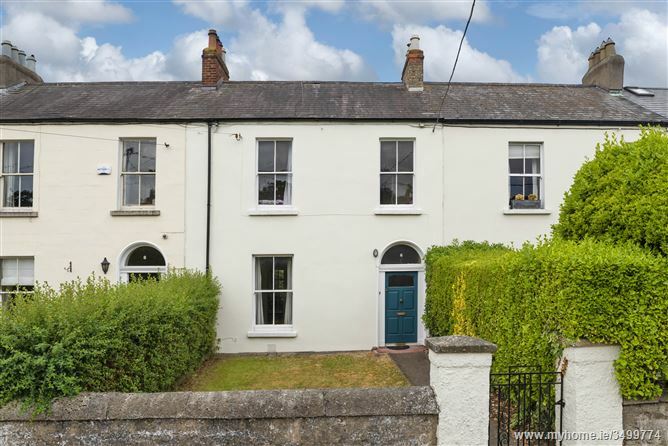 This deceptively spacious mid terrace property retains many period features to include sash windows, window shutters and fireplaces. 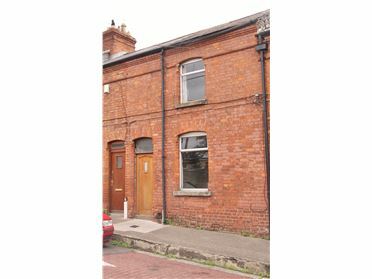 The accommodation (over four floors) comprises briefly of entrance hallway, under stairs storage, two interconnecting reception rooms, kitchen/breakfast room, utility room, upstairs there are five bedrooms and a large shower room. 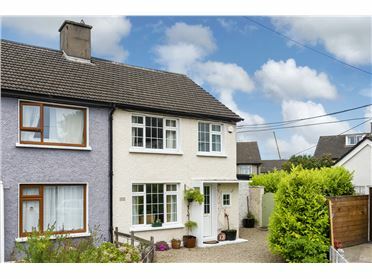 Outside the rear garden is private and totally enclosed and enjoys an enviable South - Westerly orientation. 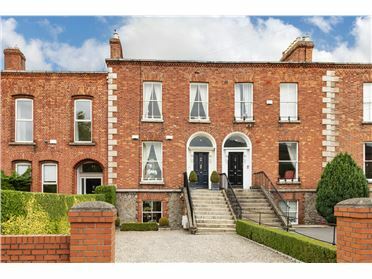 The front garden is fully walled and gated. 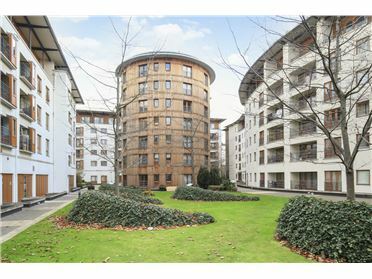 There is residential disc parking on the avenue. 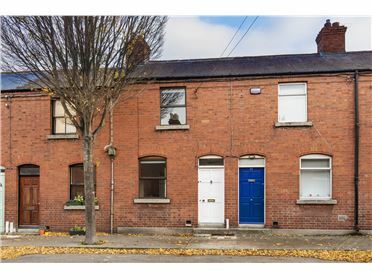 Conveniently situated between the villages of Donnybrook and Ranelagh this is a most convenient and sought after residential location. 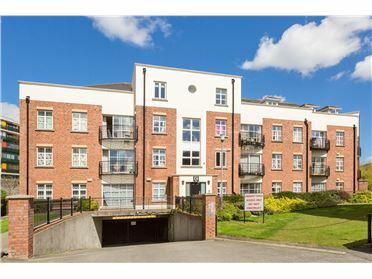 Within walking distance you will find a choice of amenities including excellent speciality shops, Herbert Park, Donnybrook Fair, Mortonâ€™s Supermarket and fabulous restaurants and bars. 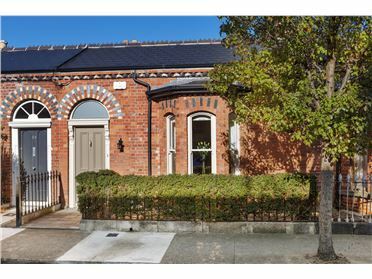 There are also plenty of sports clubs and facilities close by such as Fitzwilliam and Donnybrook Tennis Clubs, The RDS and the AVIVA stadium. 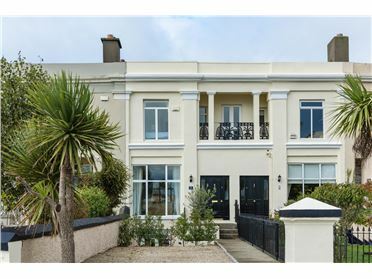 For buyers with school attending children, the property is also surrounded by some of Dublin's most prestigious schools including St. Conleths, C.U.S, Gonzaga, Muckross Park, Sandford Park and St Michaels College.